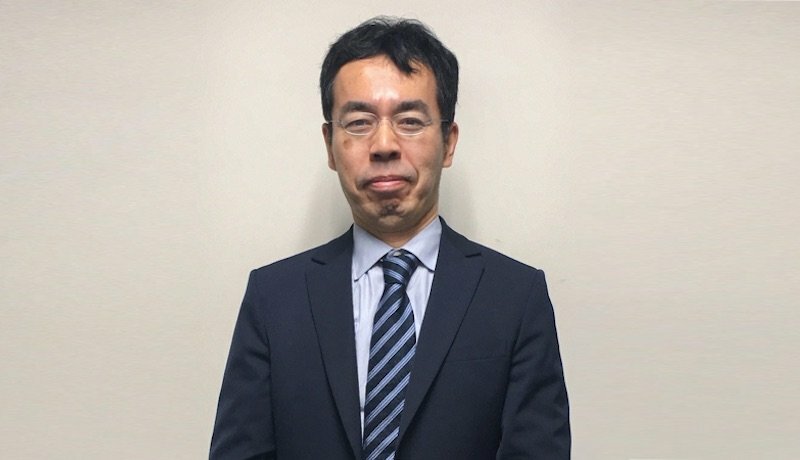 Professor Kaoru Kawamoto of Shiga University's Department of Data Science appointed as Advisor – Hacarus Inc.
Hacarus (Headquarters: Kyoto, Chuukyou-ku, Representative Board Member: Fujiwara Kenshin), a company offering a service that uses unique data analysis through the power of AI, is proud to announce that Mr. Kaoru Kawamoto, professor at Shiga University’s Department of Data Science, has officially become an advisor. As the chief of Osaka Gas’ Business Analysis Center, Mr. Kawamoto has made data analysis the will of the organization and put all of his efforts into that goal, subsequently winning an award for the Nikkei Information Strategy’s Chosen Data Science of the Year Founder. In addition, he wrote, “How to Change a Company Through the Power of Analysis” (Koudansha Modern Age Paperback), which has become a popular topic of interest and the topic of many lectures and media appearances, among other things. Data Science’s development is my contribution to my country. At this time, Hacarus is accepting Mr. Kawamoto as an advisor. He will be focused on the advancement of fundamental business facing data analysis. Furthermore, he will measure the strength of ties between the science research organizations and overall community with Shiga University in the beginning. April 1991 Mr. Kawamoto joins Osaka Gas in the product technology development department. He was involved in the development of the world first family-use gas absorption heater/air-conditioner.